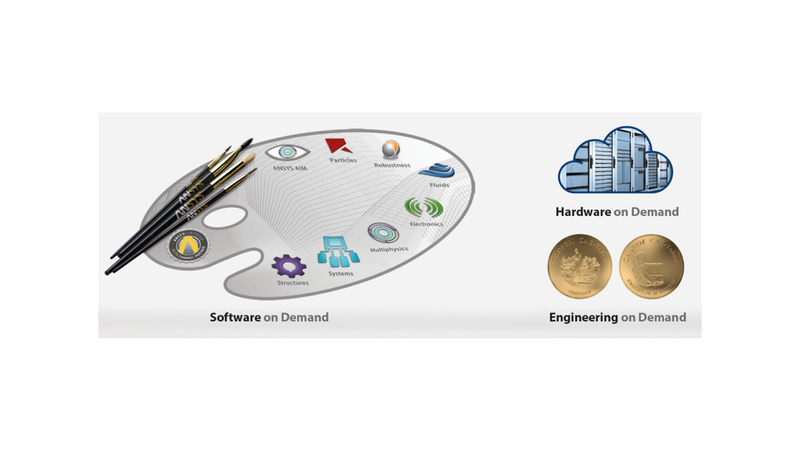 eCADFEM allows flexible, on-demand usage of CAE programs. With prepaid tokens, you only pay for software usage when you actually need it. This is an economical solution that has already won over more than 1,400 clients.